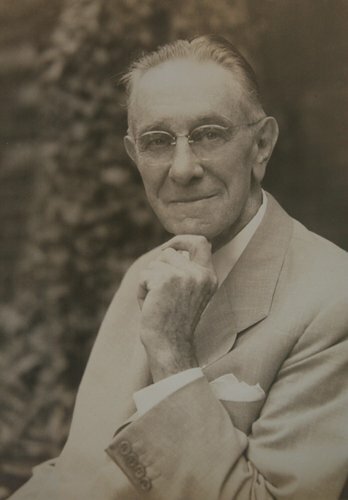 Born in Atlanta, Ga., on August 6, 1869, Walter D. Bellingrath was Mobile's first Coca-Cola bottler and the founder of Bellingrath Gardens and Home. In honor of Mr. Bellingrath's Birthday, admission to the Gardens is free to all Mobile and Baldwin County residents on August 6! There is an additional charge to tour the Bellingrath Museum Home.